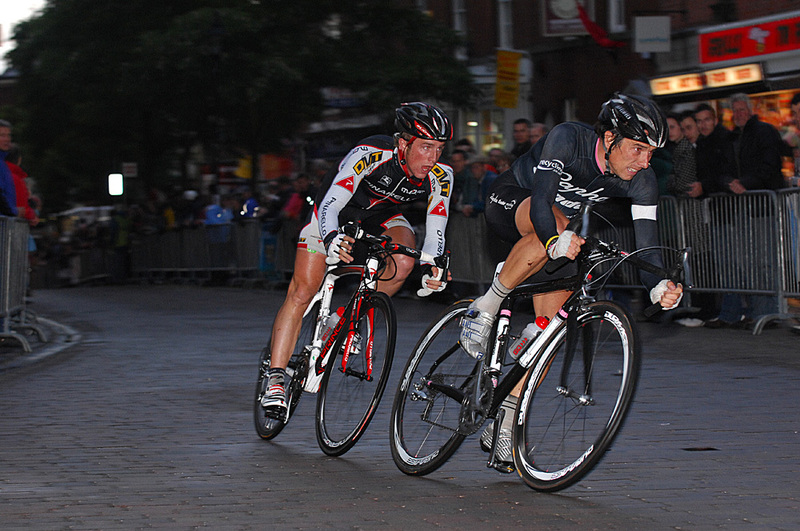 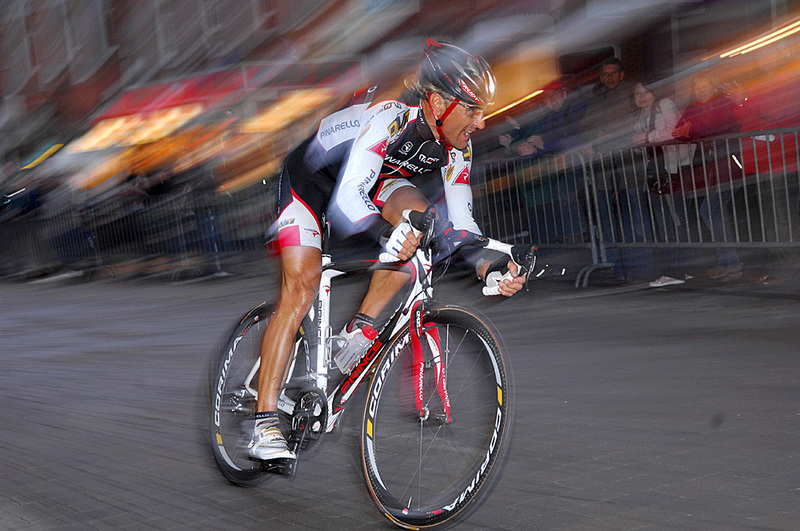 Wednesday (June 18) evening saw large crowds witness top criterium racing take to the streets of Stone in Staffordshire for the first time. 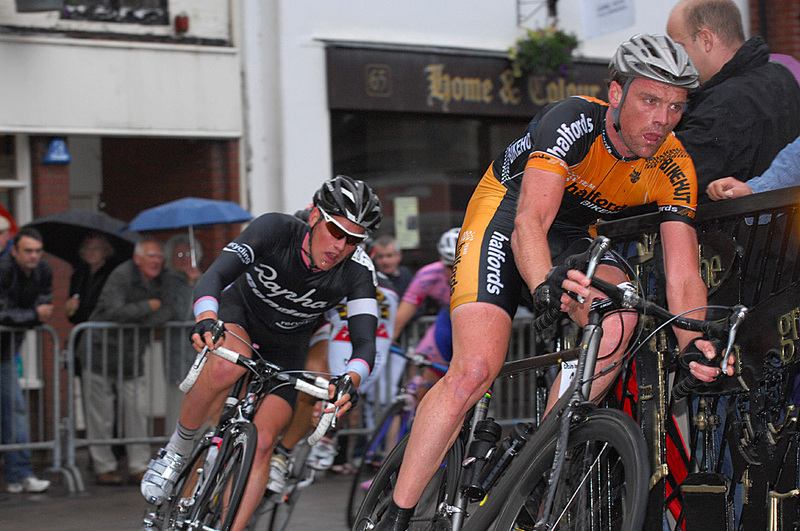 Titled ‘Circuit de Stone’ and part of British Cycling’s Elite Circuit Series, the tight technical circuit proved even more testing as rain started to fall as the race got under way at 7.30pm. 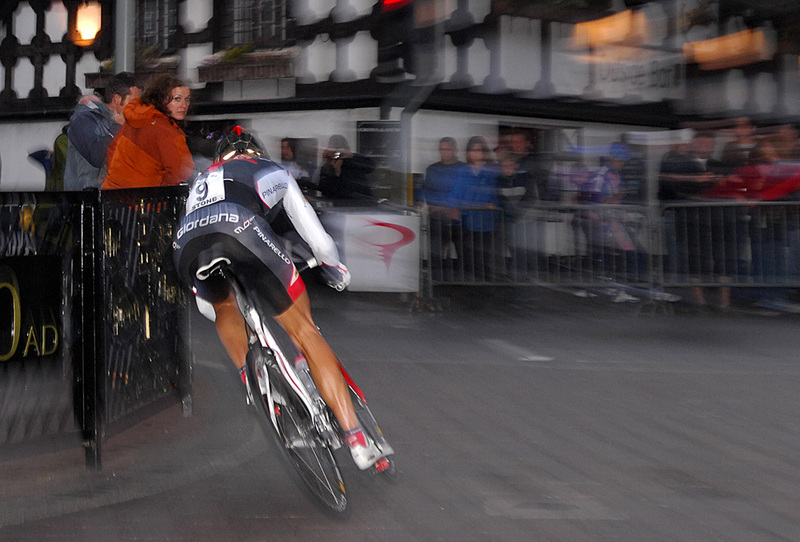 Racing was tentative in the damp opening laps as riders felt there way around the circuit. 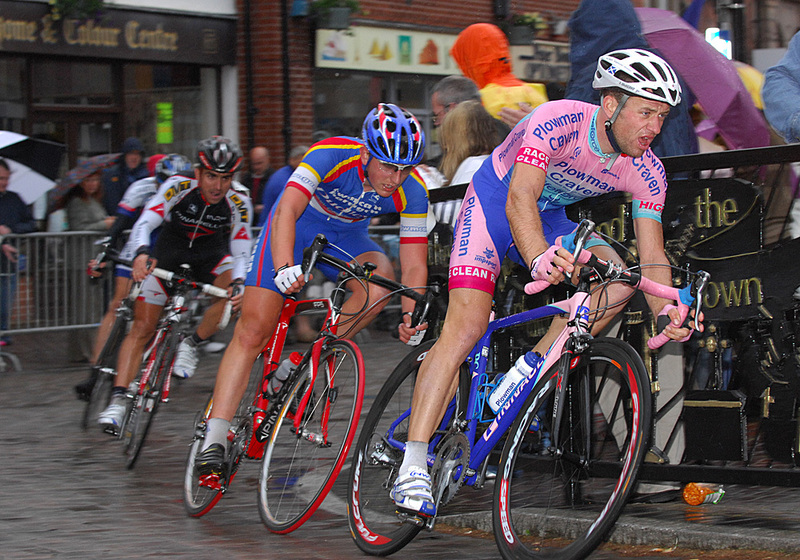 It was Malcolm Elliott who took advantage of the conditions to break away after around twenty minutes of racing. 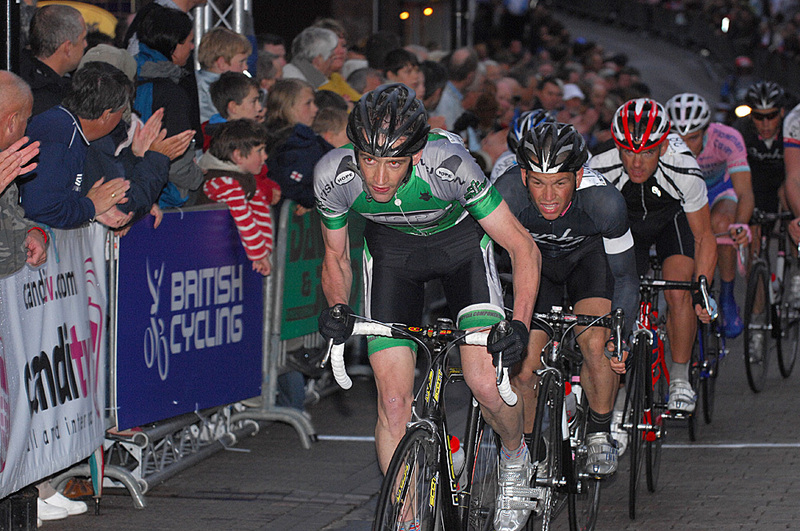 Elliott was able to solo to victory with Pete Williams and the Downing brothers contesting the placings some 52 seconds later. 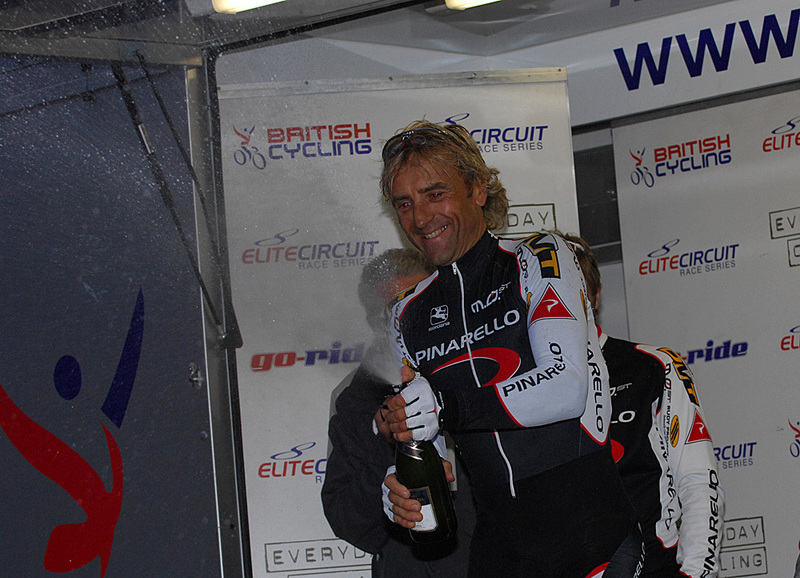 Williams got the sprint for second from Dean Downing to make it a one-two for the Stone-based Pinarello outfit.